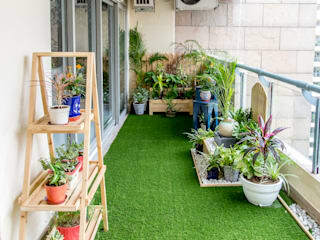 Terraces can be one of the most difficult places to renovate especially if you are on a tight budget. 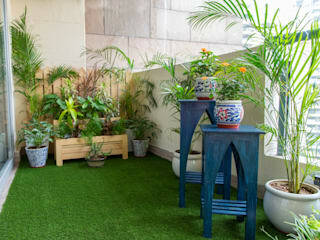 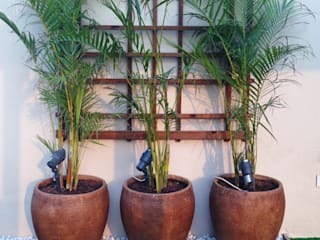 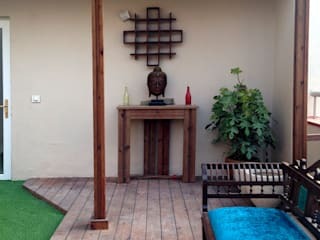 But if you are able to transform your terrace then it might be the ideal place for you to entertain your guests. 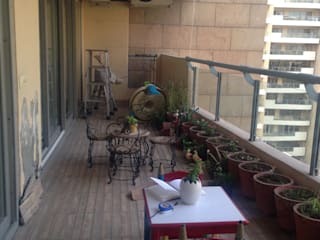 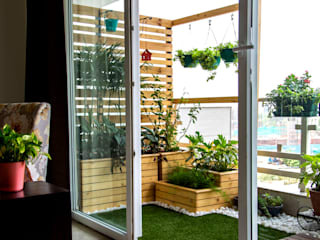 Most people in the city often don't have the luxury of enjoying the sun and fresh air in the garden. 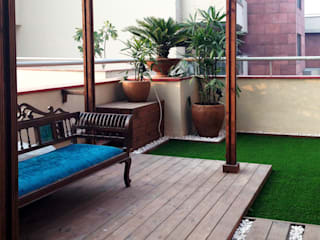 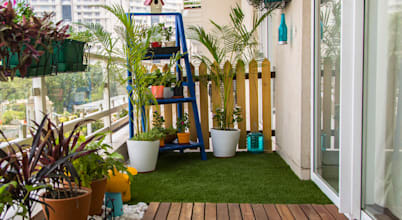 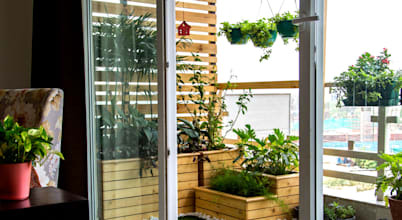 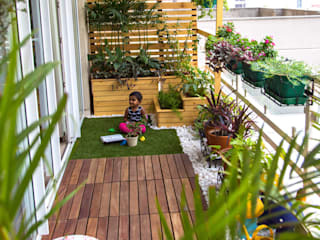 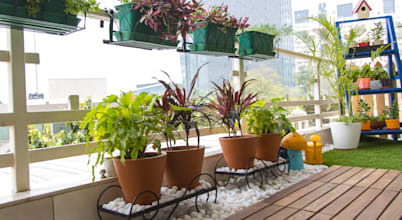 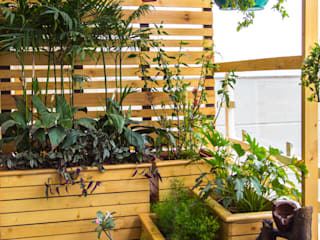 At most, the balcony might be the only available outdoor space where you can enjoy some fresh air.